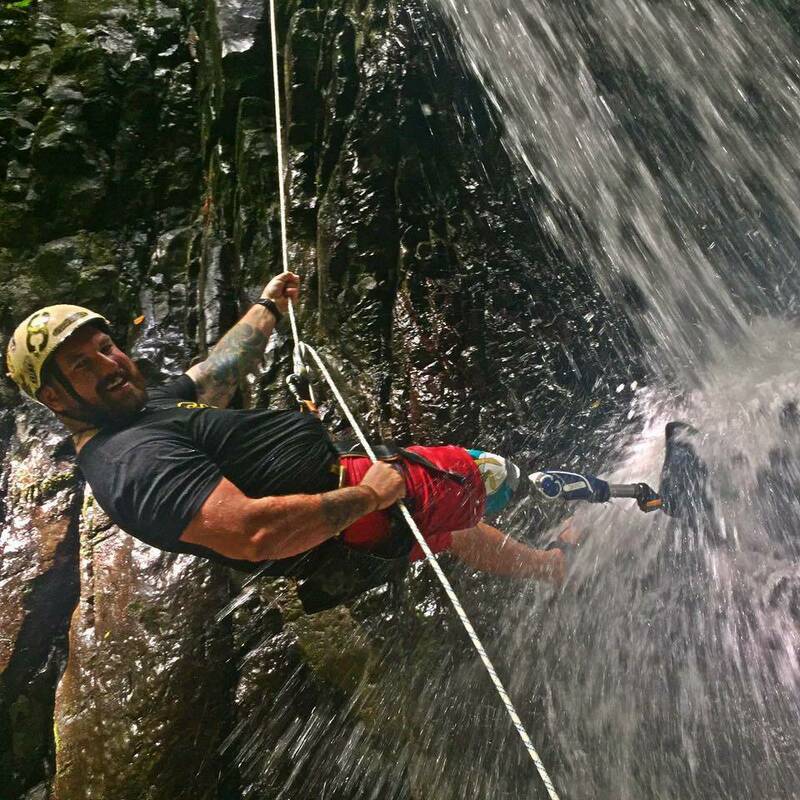 We pride ourselves on taking you out of your comfort zone and making you comfortable through Thrill-Therapy! 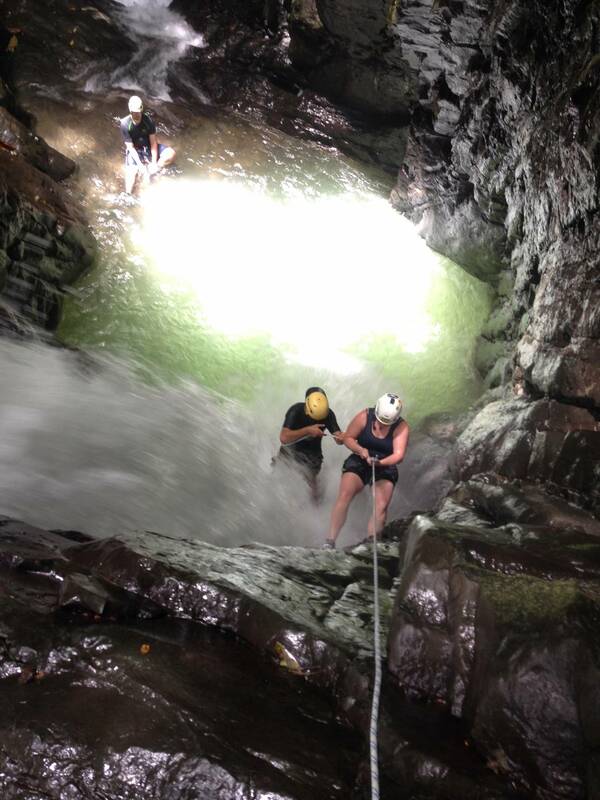 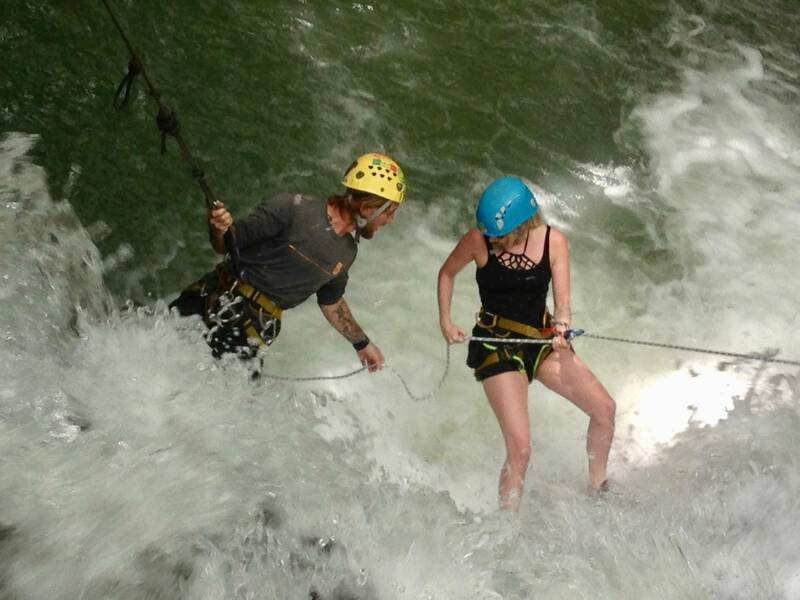 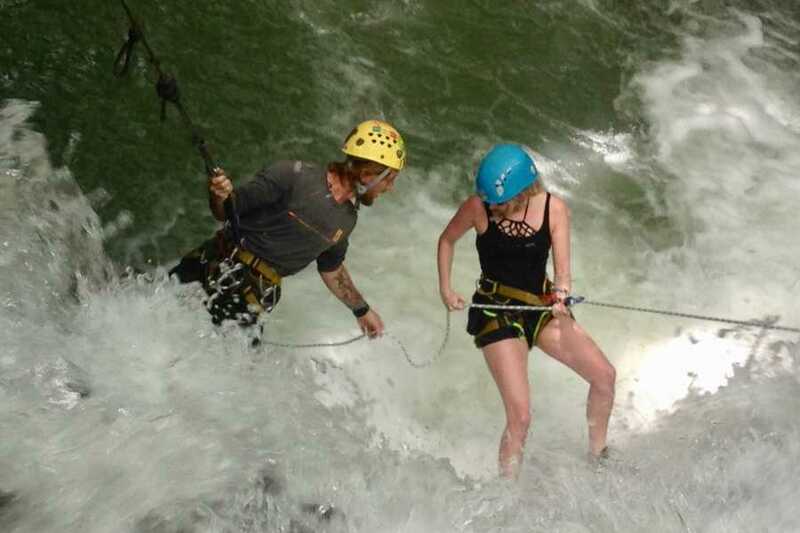 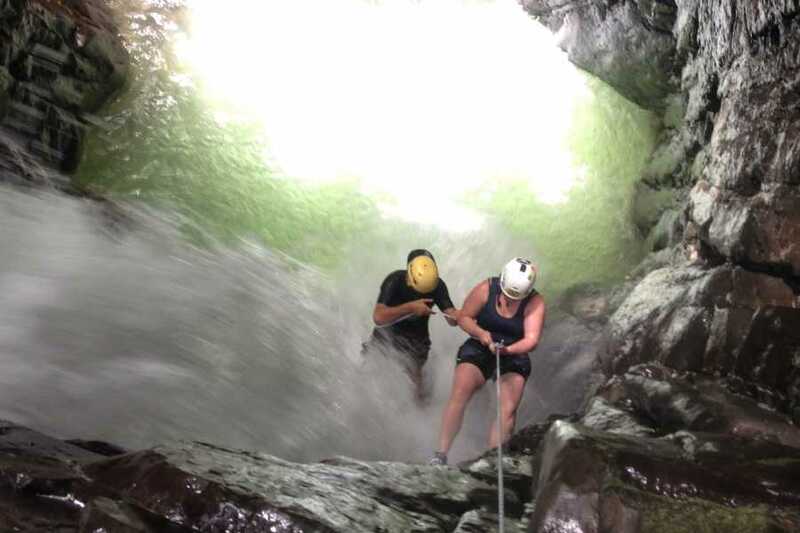 The tour starts at the Costa Canyoning Base Camp where you're introduced to your guides and the equipment you’ll be using (safety harness, descending gear and helmet). 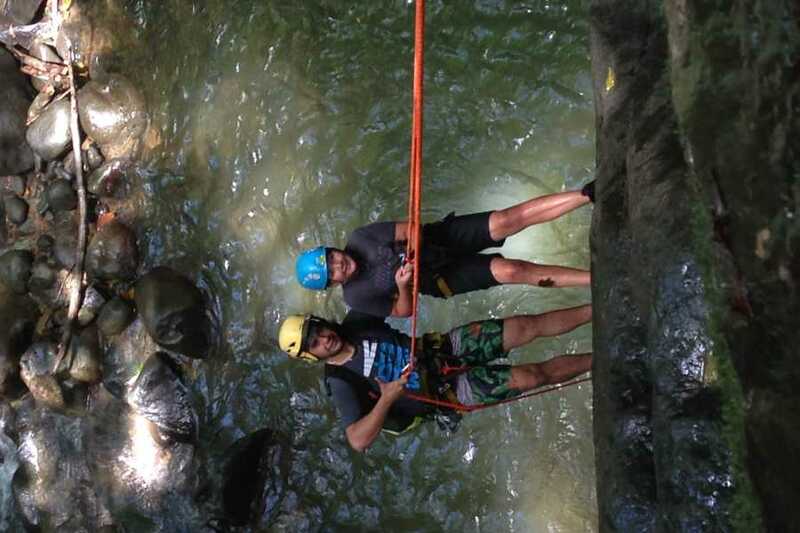 From Base Camp it’s a 15 min. 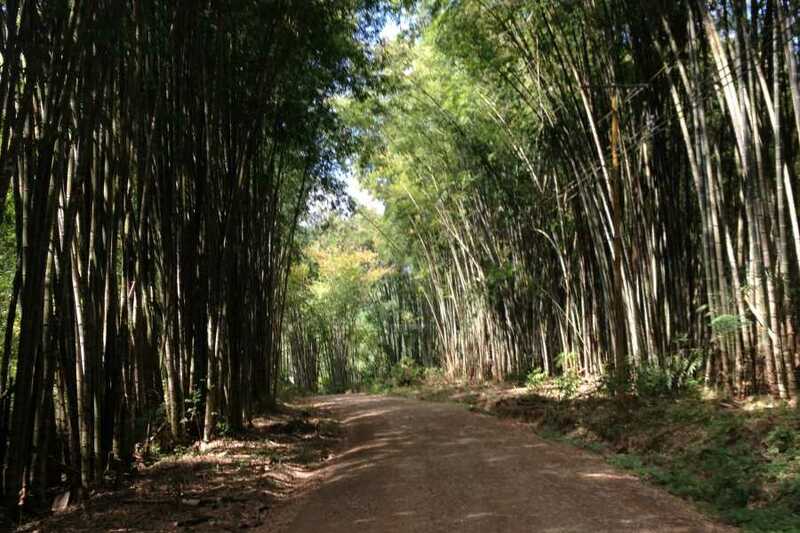 4x4 drive through the Bamboo forest and up the ridgeline to the top of the canyon. 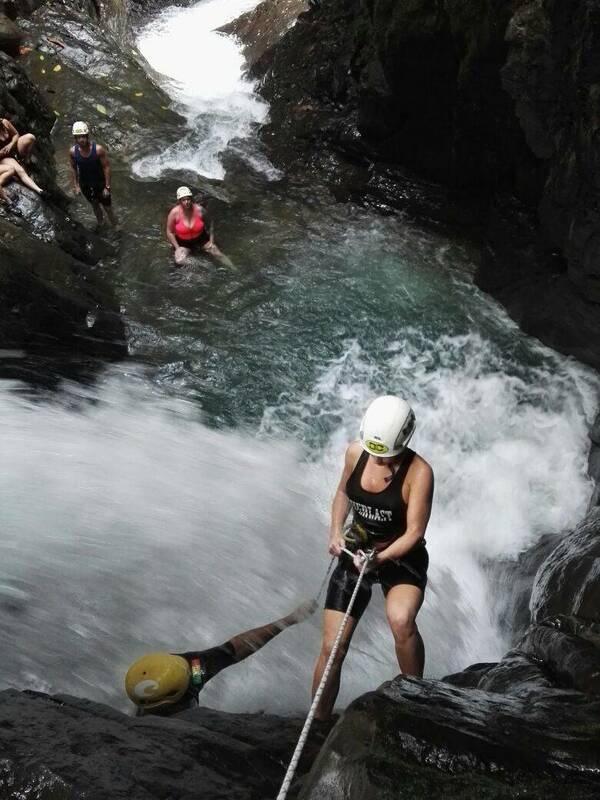 There you will receive thorough safety instructions before starting your adventure. 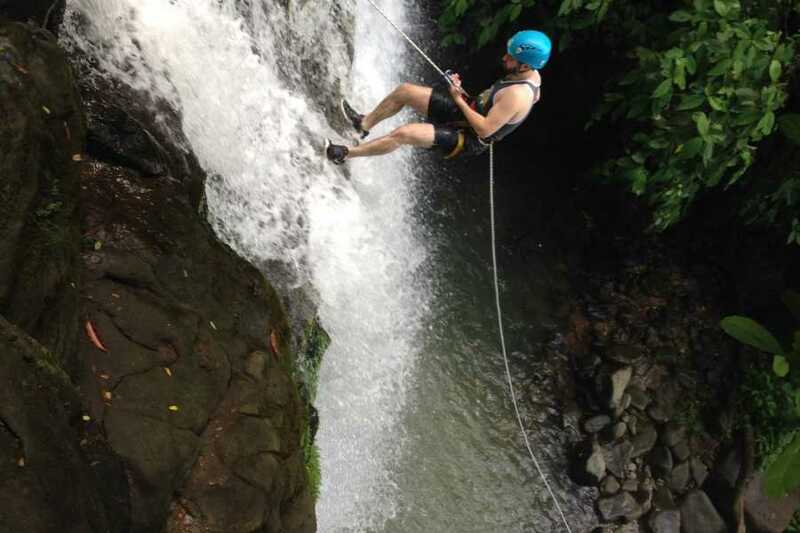 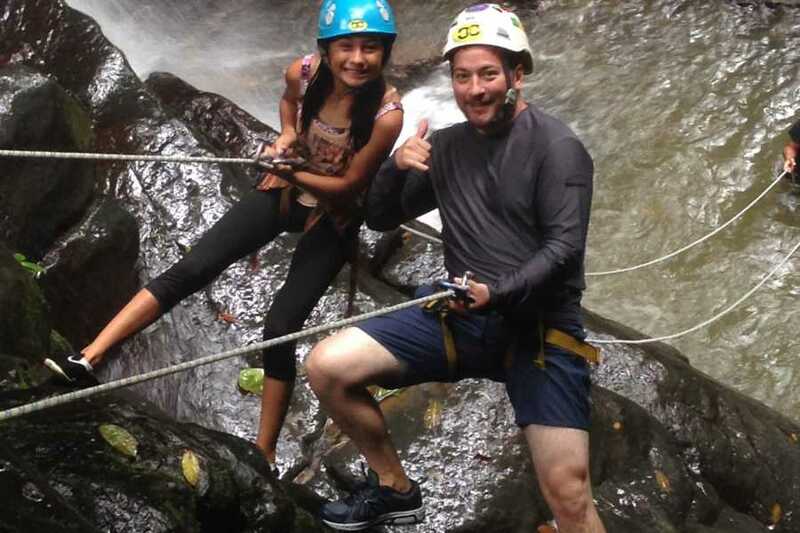 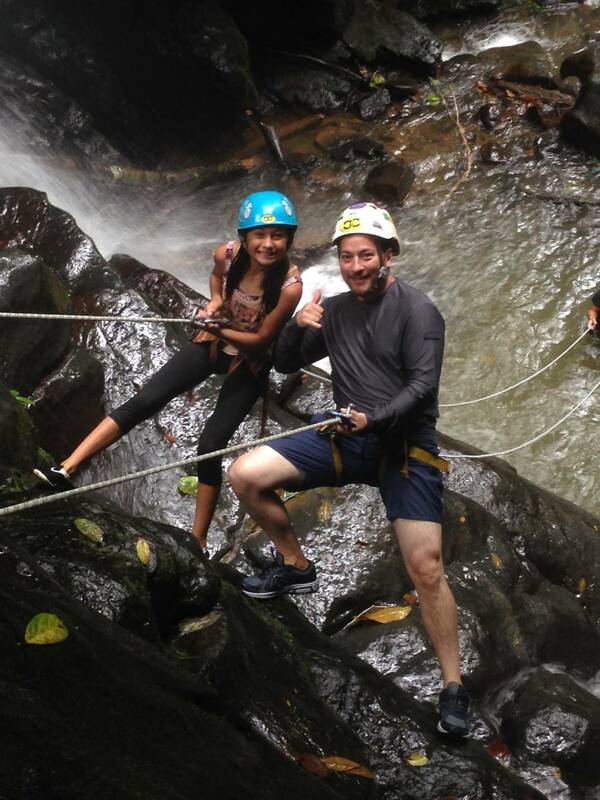 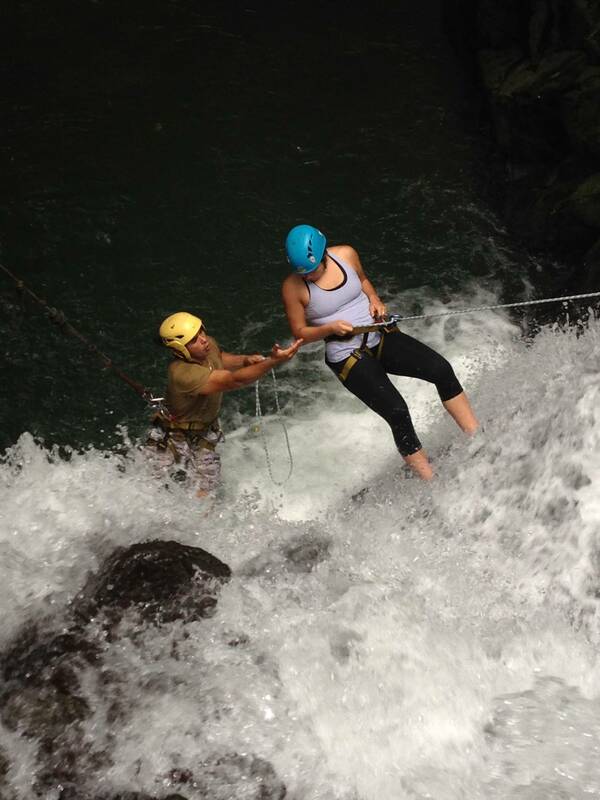 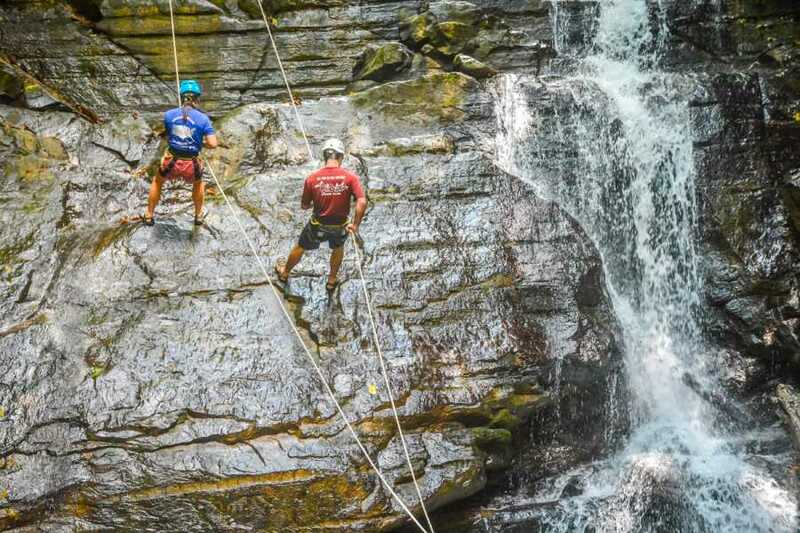 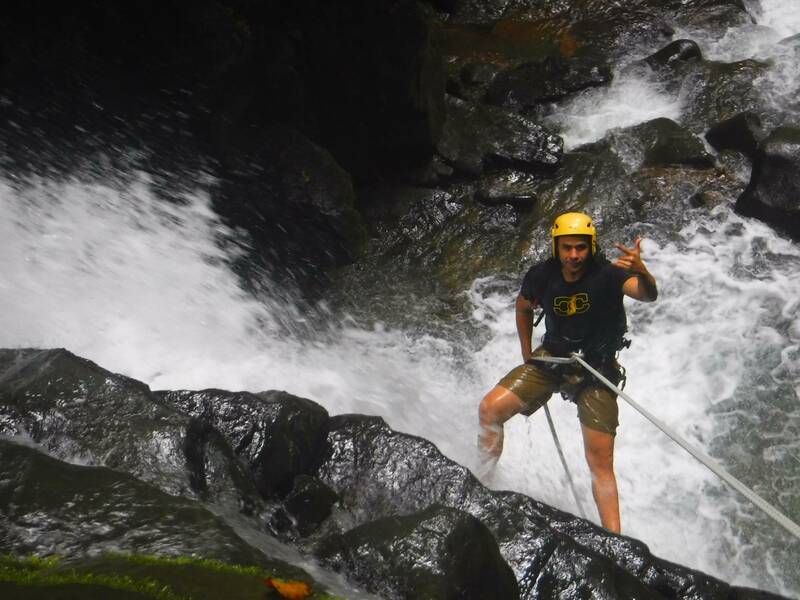 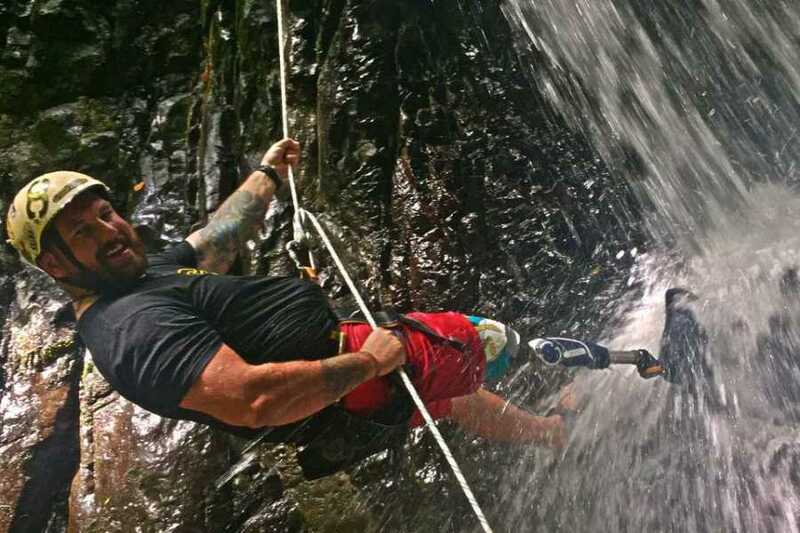 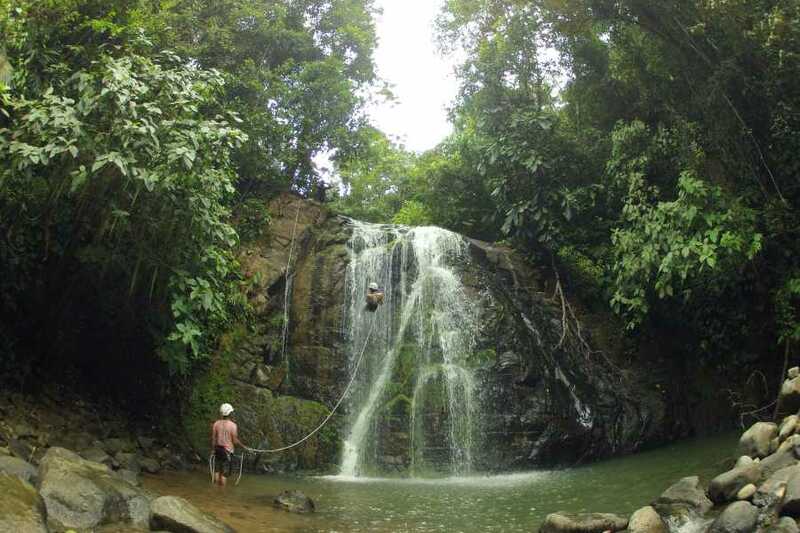 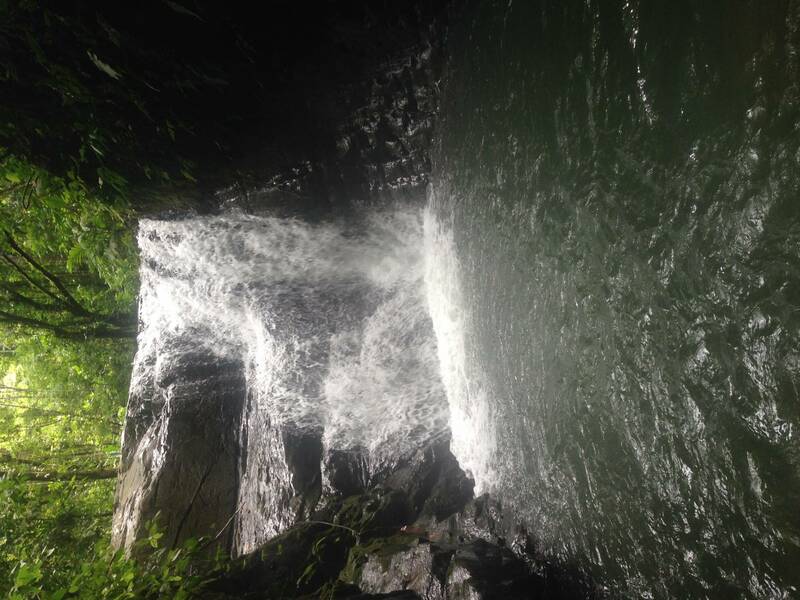 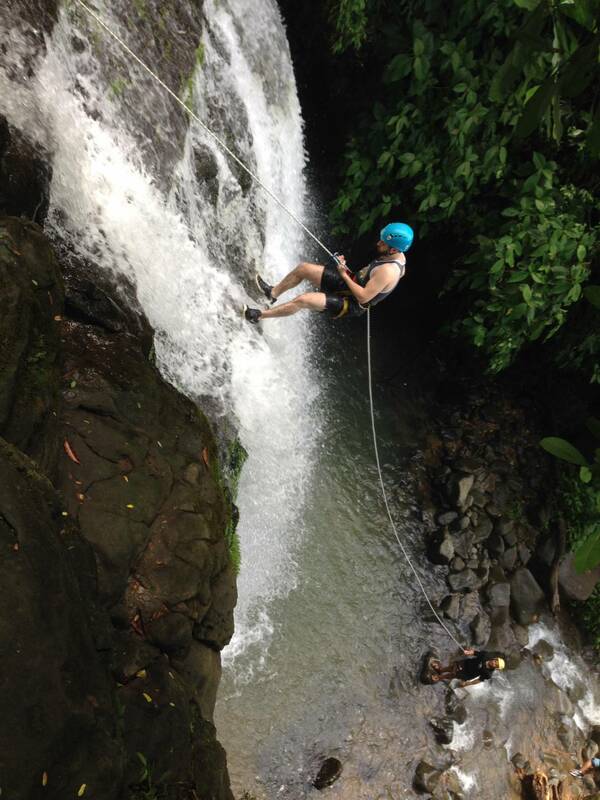 When you reach the first waterfall (which is 7 meters, or 21 feet high) you will be taught the fundamentals and proper techniques of rappelling. 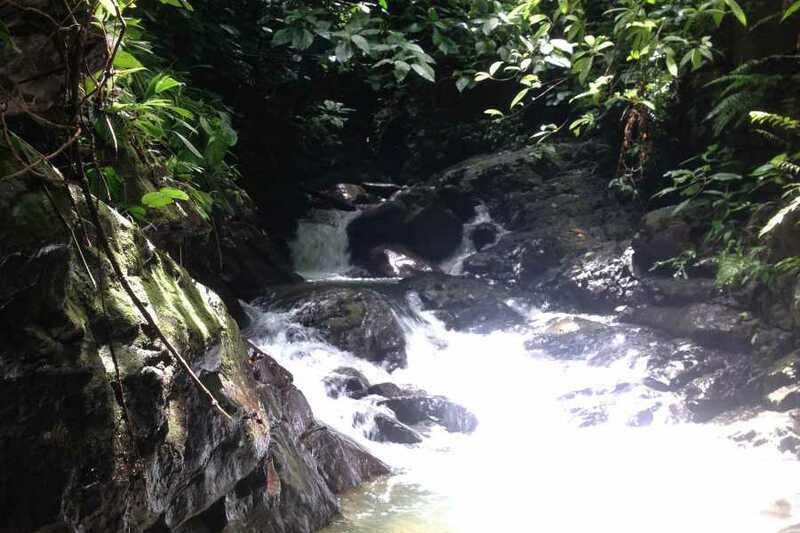 Then you are on your way – with 5 more waterfalls to go! 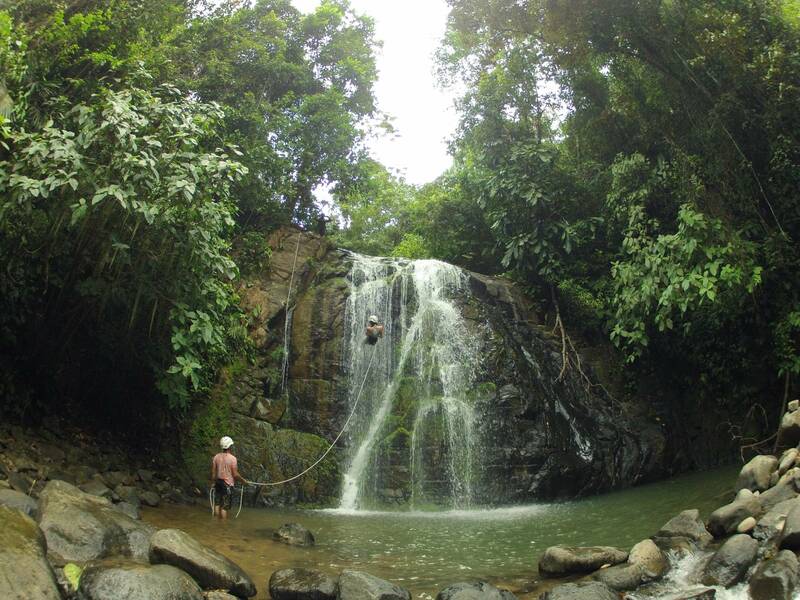 The largest of the falls is 27 meters, or 80 feet! 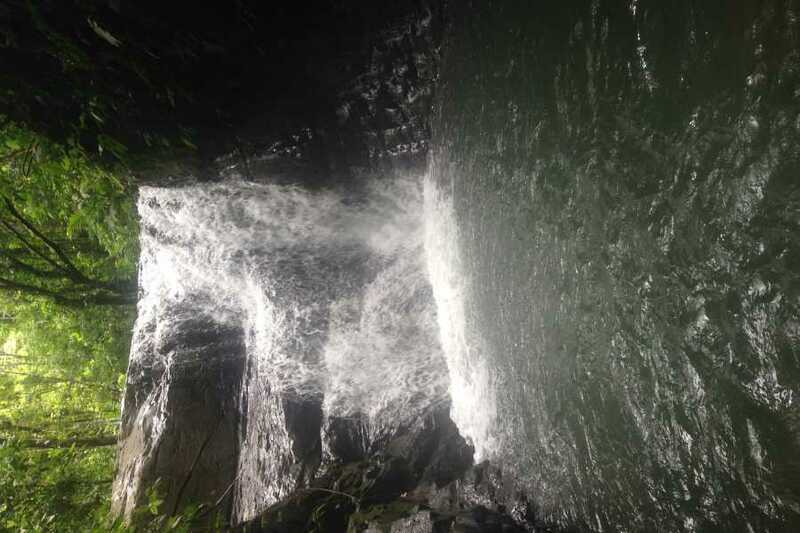 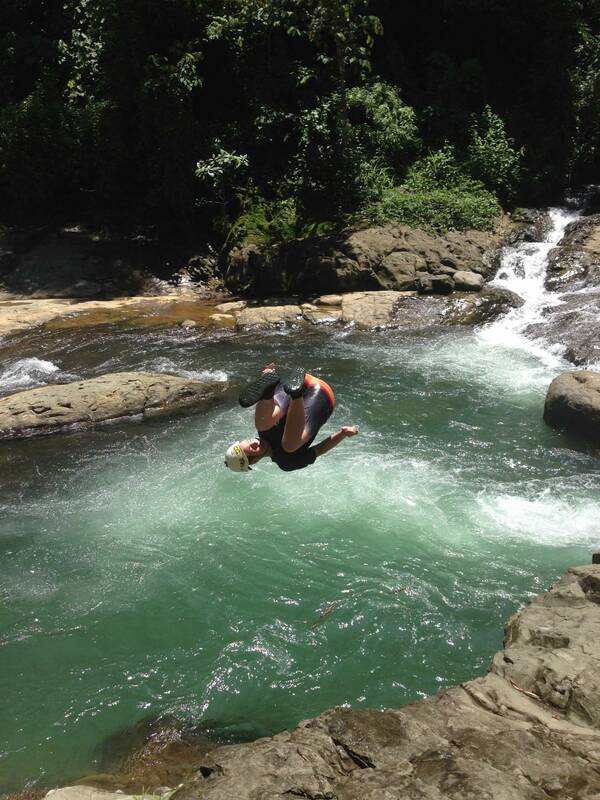 The canyon ends at the Uvita River where there are some pristine swimming holes for jumping & sliding or relaxing and reflecting. 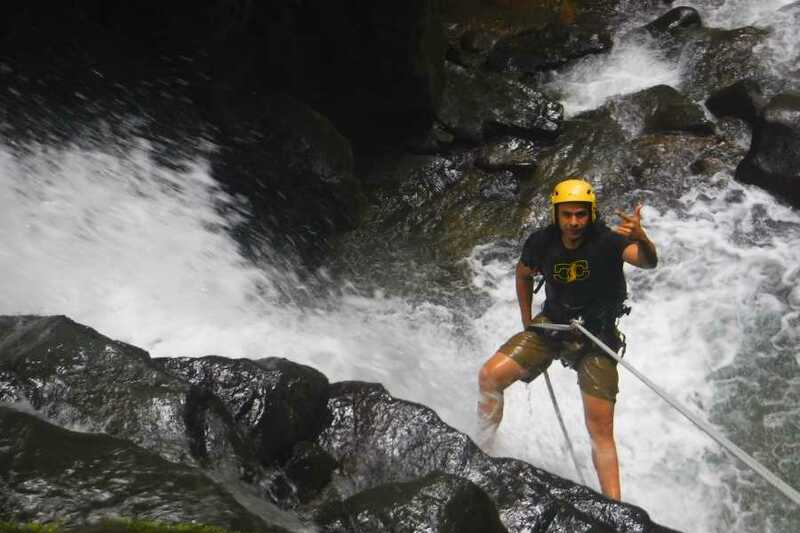 When you 've had your fill, our Canyon Cruzer will pick you up and take you back to the Costa Canyoning Base Camp where you'll receive our famous "Pura Vida Picnic" (beer included)! 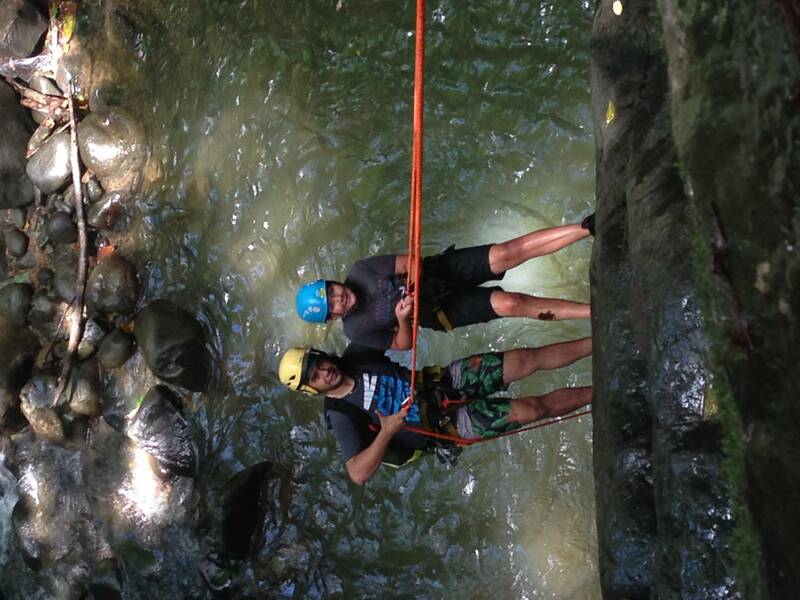 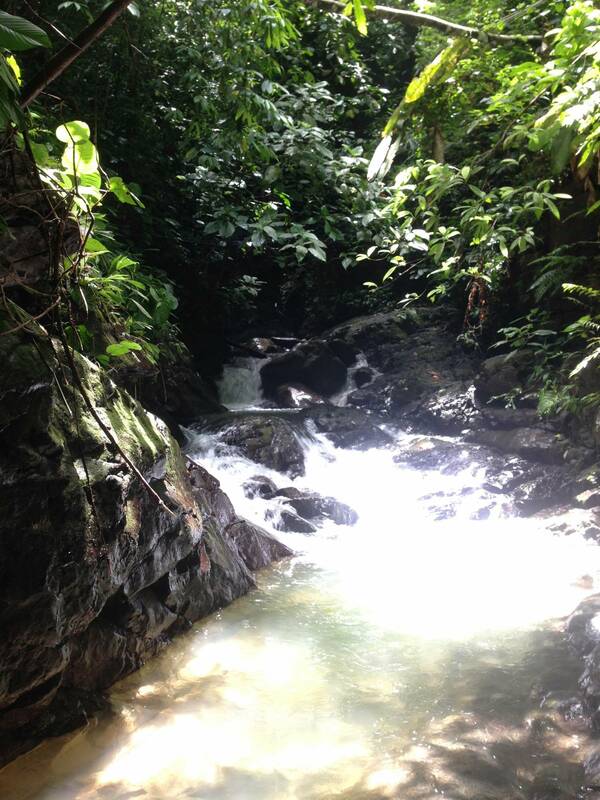 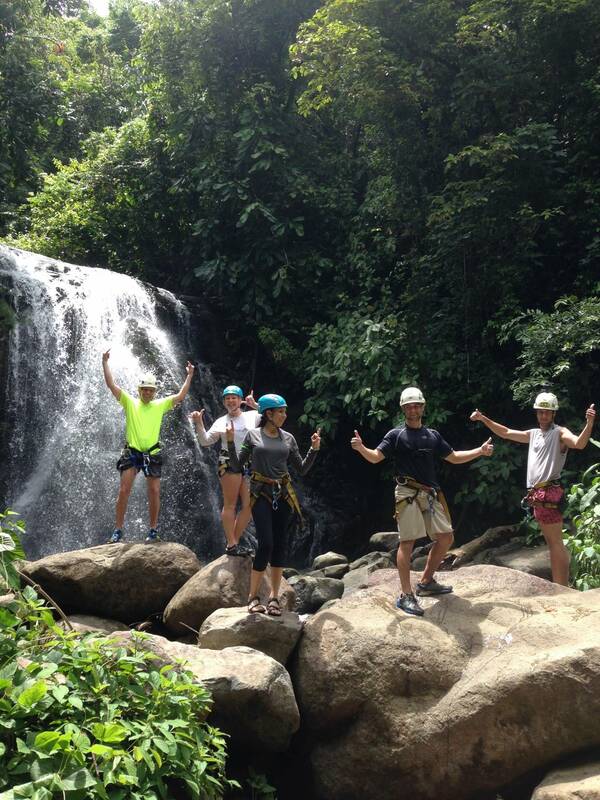 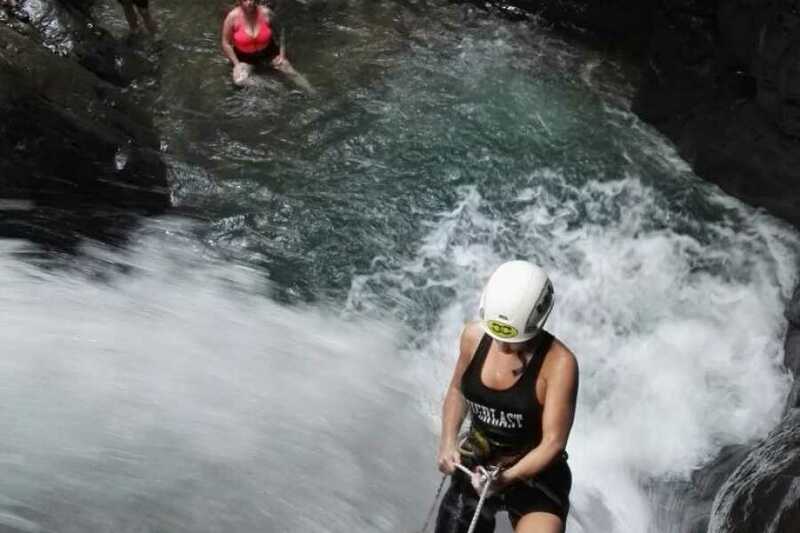 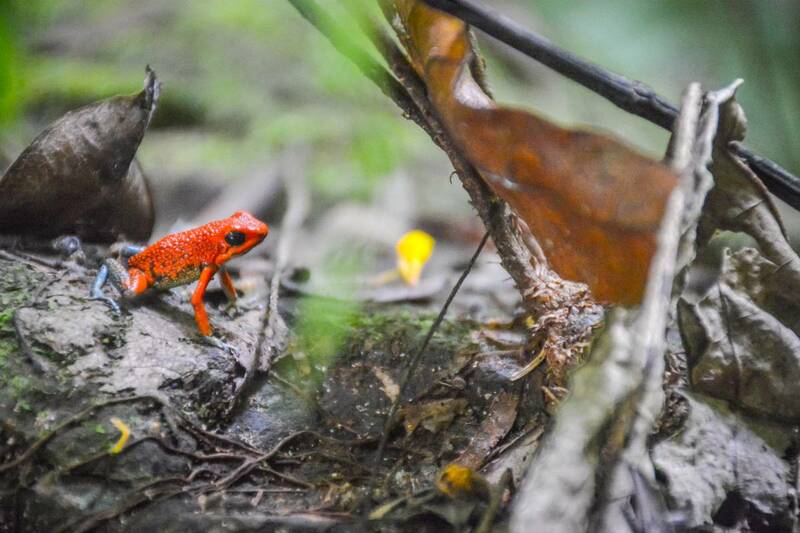 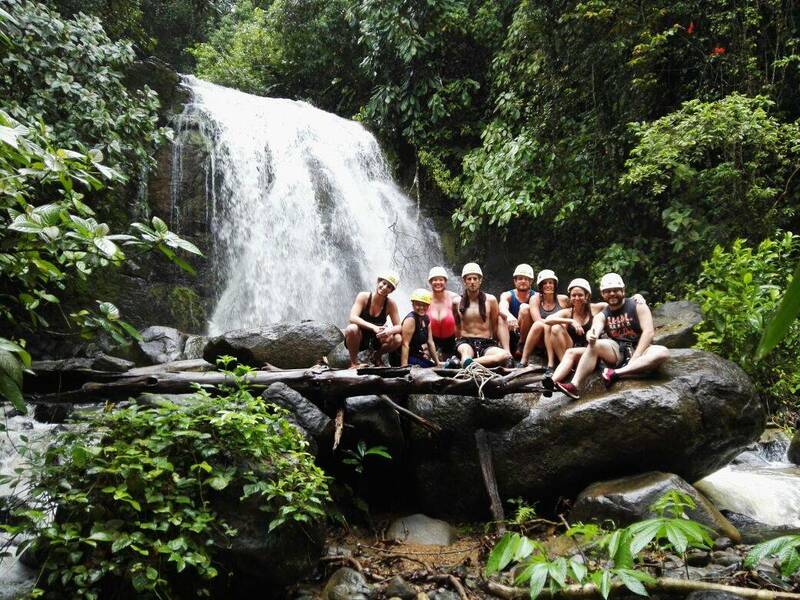 Price - $100 US per person, and includes our Famous "Pura Vida Picnic" & photos taken throughout your tour! 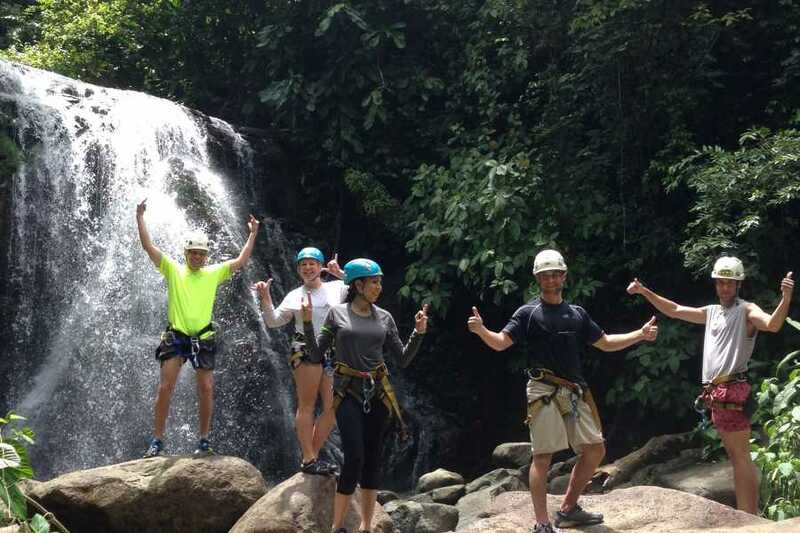 Cancellation Policy - If you cancel 48 hours or less before the start time of your tour you will be charged 100% of your tour cost. 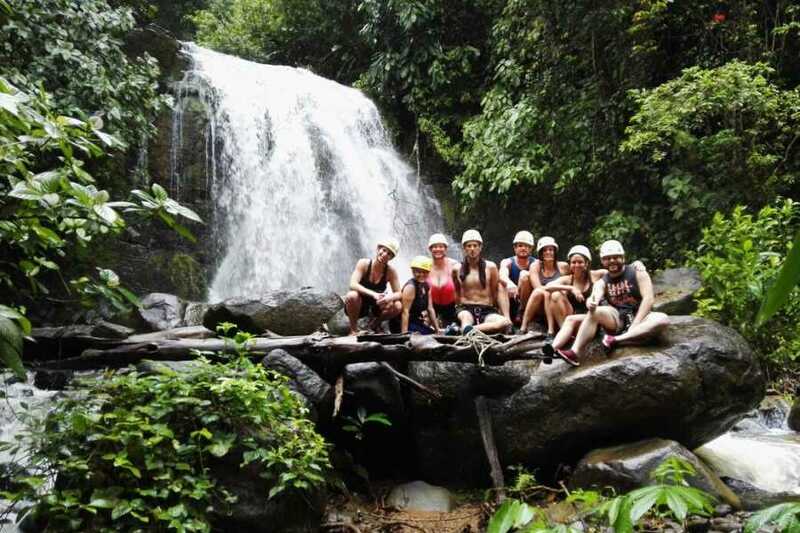 Please contact us direct for group specials or special needs.